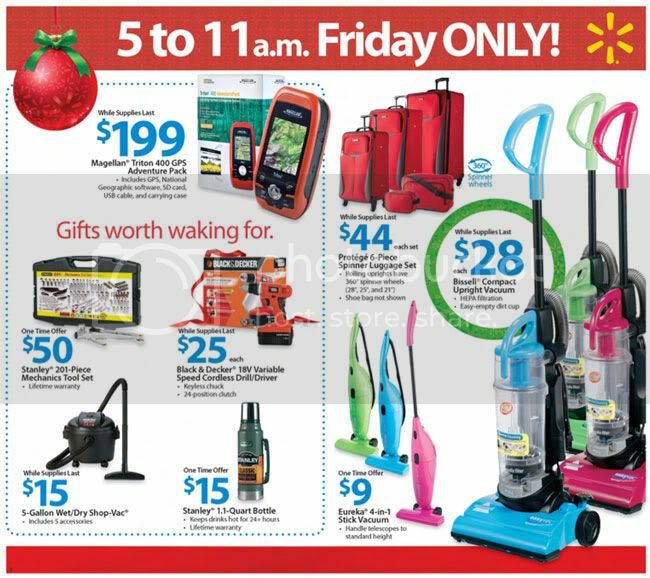 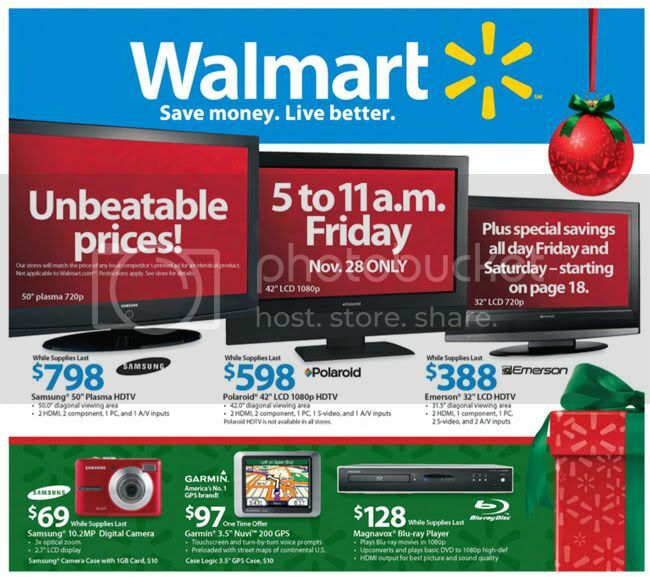 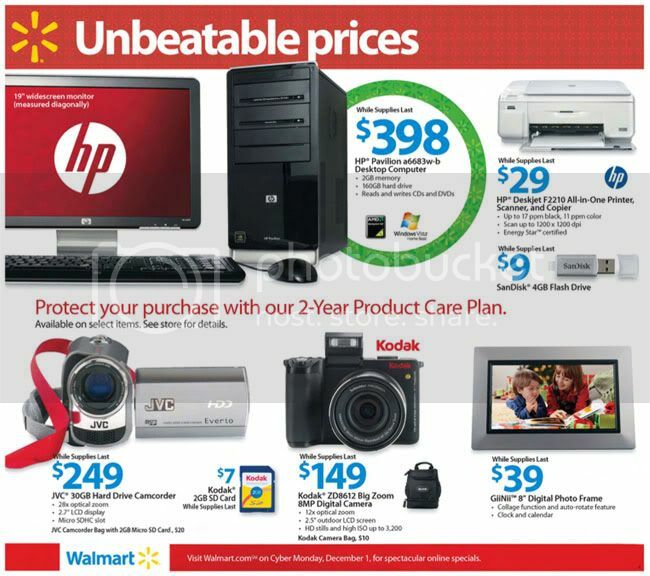 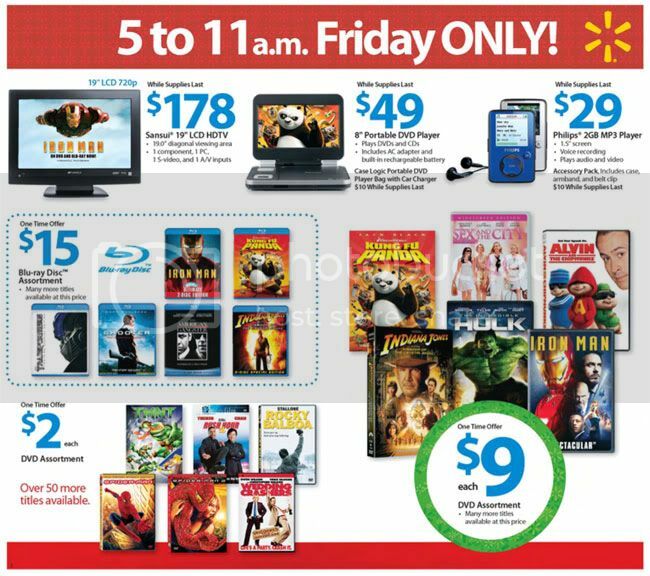 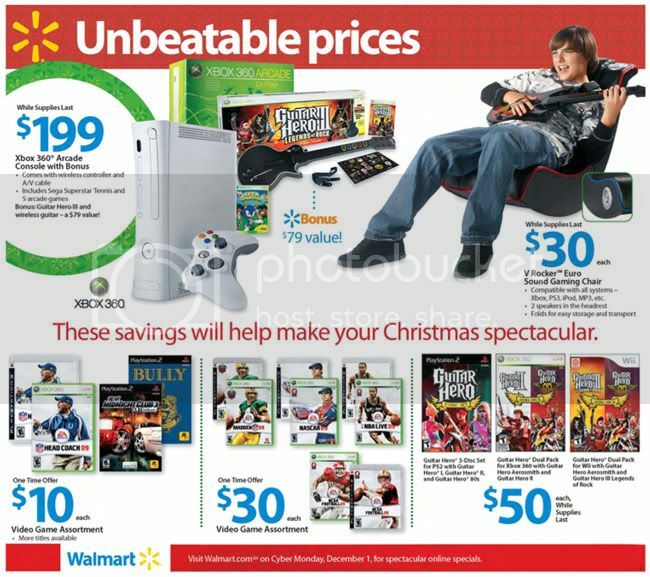 Walmart’s Black Friday deals for this year’s thanksgiving holiday is out. 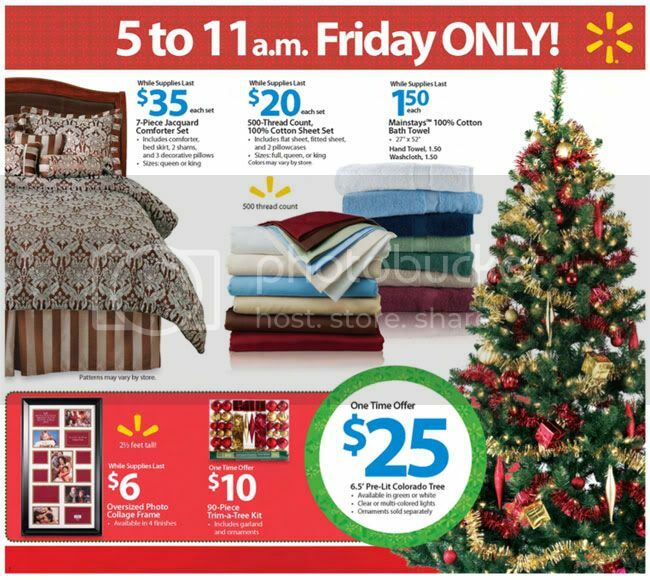 Walmart stores will open at 5 AM on the Friday after Thanksgiving. 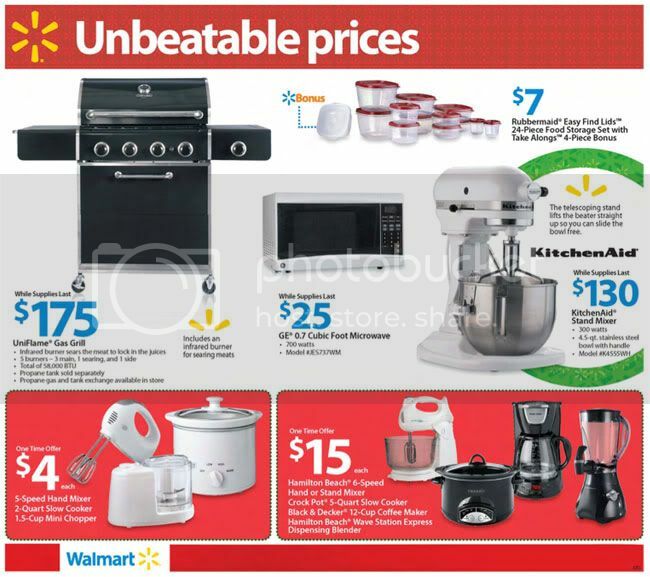 Listed here are all items on sale followed by the full ad scan.